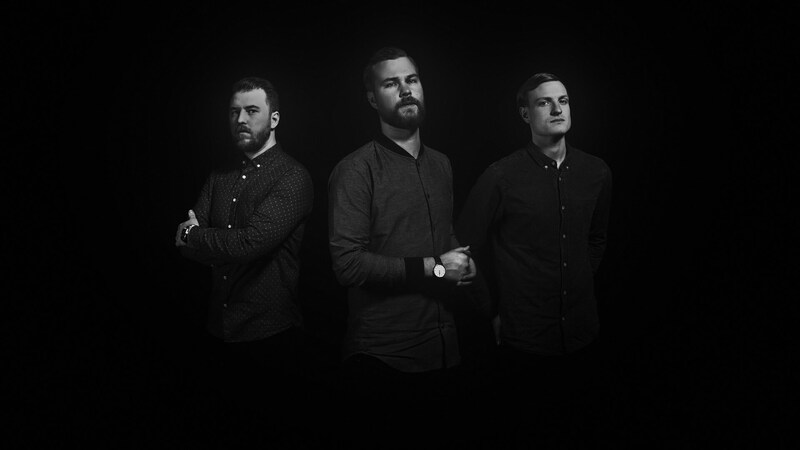 Swedish post-metal high flyers, PORT NOIR released second full-length opus on April 1st, 2016 via Century Media Records). The album is entitled “Any Way The Wind Carries” and contained twelve brand-new tracks. The band comments on “Any Way The Wind Carries”: “Ever since the release of “Puls”, we’ve been writing and recording new material, trying to develop the current sound and find new ways to express our feelings via music. We really tried hard to find the perfect arrangements for the songs, in length, in melodies, harmonies and instruments. Everything. What we tried the most was to get to the point in our songs more quickly, so the listeners get a point of what they’re listening to before getting bored of a 2 minute long intro. Recording duties were handled by Daniel Bergstrand in Mijas, a small mountain village in southern Spain. The album was mastered by George Nerantzis and the artwork was designed by PORT NOIR themselves. “Any Way The Wind Carries” will be available as Jewelcase CD, LP+CD & digital album.